18TH TO 22ND APRIL 2019. FIVE DAYS – FOUR NIGHTS PACKAGE. KENYAN / EAST AFRICA CITIZEN: KES. 27,000/=. 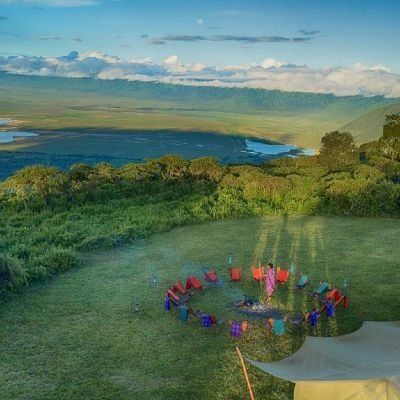 SERENGETI NATIONAL PARK and NGORONGORO CRATER ADVENTURE 2019. DATES: 18TH TO 22ND APRIL 2019 (5 Days - 4 Nights). Camping Expedition – 2 People Per Tent. CAMPING: TENTS, MATTRESSES AND SLEEPING BAGS ARE PROVIDED. ✓ Tents, Mattresses and Sleeping Bags. 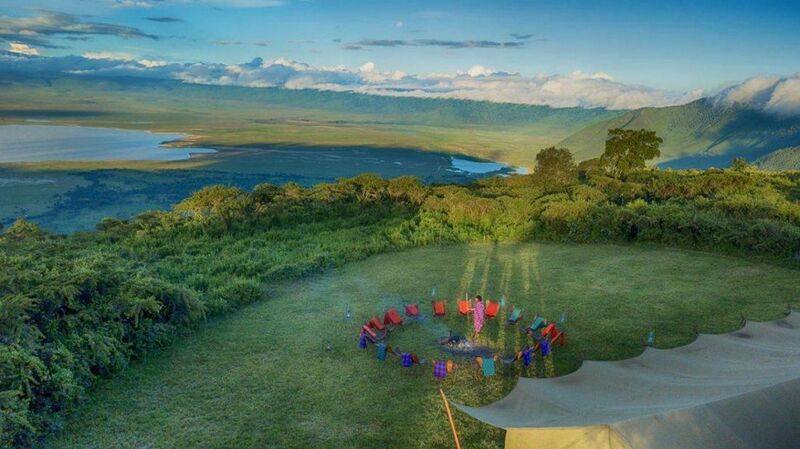 ✓ Ngorongoro Crater View Point. And Mesmerizing Camp Fire, Zumba Dance and Team Dynamics. × Lunch on Day One. 6:30AM: Departure from Nairobi to Arusha. Evening Zip Lining and Hiking. 10:00AM: Proceed with our Safari to SERENGETI NATIONAL PARK. 3:00PM: Arrival at Serengeti National Park. 4:00PM - 6:30PM: Evening Game Drive Enroute. DAY FIVE: MTO WA MBU - ARUSHA CULTURAL CENTRE – NAIROBI CITY. 9:00AM: Departure from the ARUSHA HOTEL. 1:00PM: Lunch at Namanga Border (Own Catering). Expected time of Arrival in Nairobi City is 8:00PM... with Sweet Memories to Cherish for a Lifetime!